Every product I've owned from Letus has been really cool. By that I mean the 35mm adapters I've had from them have made things look nice. In an indescribable yet cinematic way. There's just a little bit of magic and art in everything they make it seems. 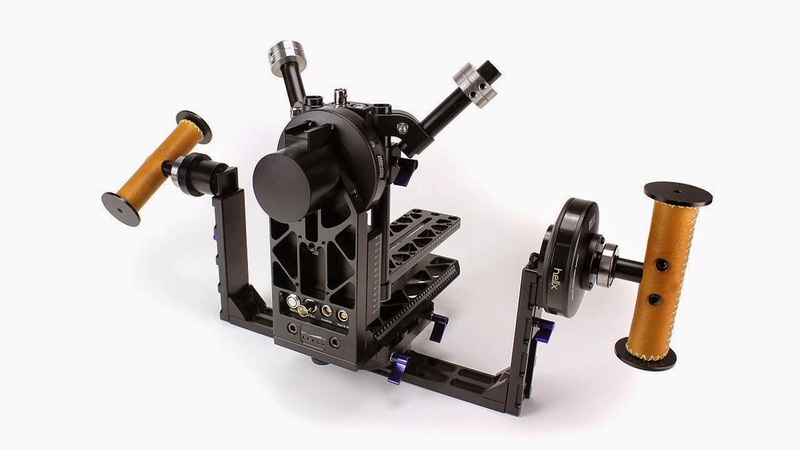 And now they've made their own stabilizer system called the Helix. This stabilizer looks awesome. It's around $5000.